This article deals with the format of Form GST PMT-05 containing the electronic cash ledger. Details of tax payment through net banking are available here. Under GST, you can pay your tax liability through Net banking/Debit card or utilization of ITC or over the counter exchange (OTC). All the payments which are made through Net banking/Debit card or OTC are reflected in the electronic cash ledger (Form GST PMT-05) of the registered person. A challan will also be generated on the common portal for deposit/payment of tax under GST in the form GST PMT-06. We will discuss the format of both electronic cash ledgers (Form GST PMT-05) and payment challans (Form GST PMT-06) in this article. Godrej Private Limited had deposited a sum of Rs. 3,00,000 in the electronic cash ledger for payment of tax. It paid the regular tax of Rs. 2,00,000 after generating a challan. It also had to pay an interest on delayed payment of tax of Rs. 36,000. Godrej got a refund from the Department for Rs. 5,000 for the excess tax paid during the previous month. The amount of Rs 3,00,000 would be credited to the electronic cash ledger (Form GST PMT-05) under the minor head “Others” of both the major heads “Amount Credited” and “Balance Available”. The tax paid of Rs 2,00,000 would have the serial number as 2 and would be shown under the minor head “Tax” of the major head “Amount debited” and “Balance Available”. 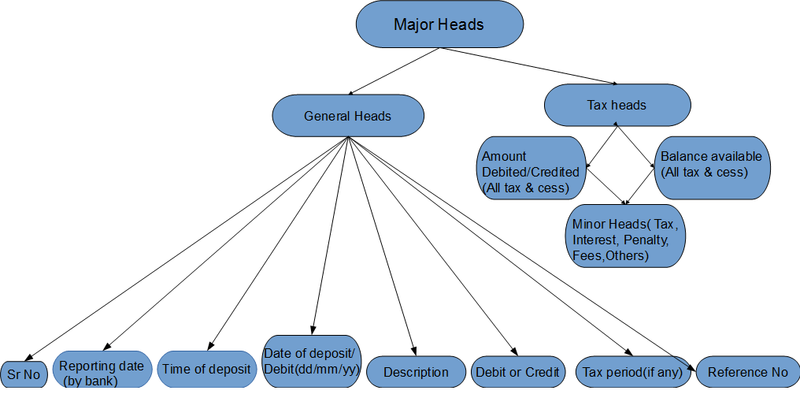 The interest paid on delayed payment would be shown under the minor head “Interest” and the major head “Amount debited” and “Balance Available”. The refund received from the department would be shown under the minor head “Others”. Reference No. includes BRN (Bank Reference Number), debit entry no., order no. if any, and Acknowledgment No. of return in case of TDS & TCS credit. Tax period, if applicable, for any debit will be recorded otherwise, this section will be left blank. GSTIN of deductor or tax collector at the source, Challan Identification Number (CIN) of the challan against which the deposit has been made, and type of liability for which any debit has been made will also be recorded under the head “Description”. Application No., if any, Show Cause Notice Number, Demand ID, pre-deposit for appeal or any other liability for which payment is being made will also be recorded under the head “Description”. Date and time of deposit are the date and time of generation of CIN as reported by the bank. Goods and Services Tax; ‘IGST’ stands for Integrated Goods and Services Tax and ‘Cess’ stands for Goods and Services Tax (compensation to states). 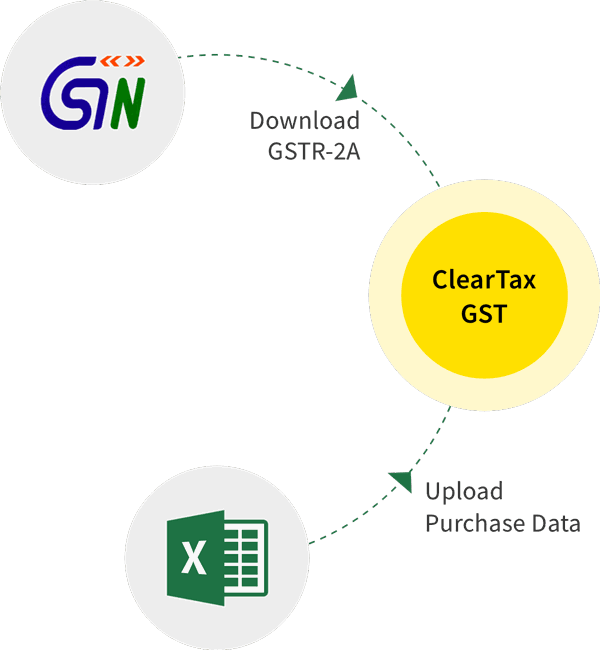 We will cover the format of challan generated on the common portal for payment of tax under GST in our next article.